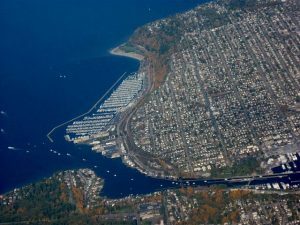 Seven Locks and Doors proudly serves the city of Ballard, WA. We take pride in our work and know you will be satisfied with our services. Our team can take care of your garage door repairs and new installations. Our team of professionals offers the garage door services you need in our area. We can make repairs to your existing door or install a new door when you are ready to upgrade. If it is part of your garage door assembly, we can make the repair. Our team is ready to help you today. If you are looking for new things to do in Ballard. You will find that the Chamber Of Commerce has upcoming events to attend like the cities seafood fest that they have every year. Visiting the chamber’s website will also give you a list of there local businesses and places to tour. You may also enjoy the beautiful beach scenery located in the city. Being near the Pacific ocean will give you plenty to do and enjoy. There are also many hiking trails, parks, and a scenic railway line. 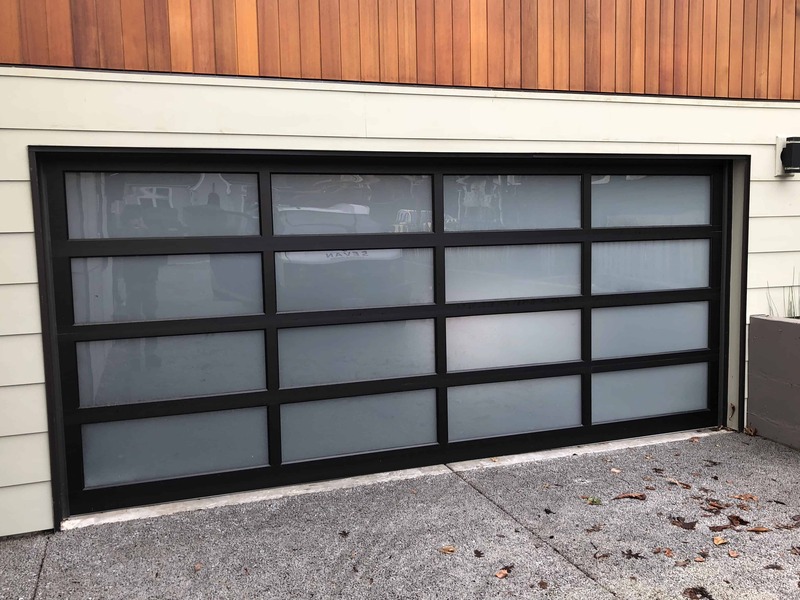 Sevan Locks & Doors offers comprehensive garage door services to many Seattle communities. If you are having garage door trouble don’t wait to call the team here at Sevan Locks and Doors. We know your garage door is very important to you. It is important to us as well. We will make sure we get a team member out as quickly as possible. Call us today for any garage door problem you have. It will be our pleasure to come out and give you service with a smile. We look forward to hearing from you!